Looking to rent the Apple Mac Pro? The Apple Mac Pro comes standard with dual AMD FirePro workstation-class GPUs, each with up to 6 GB dedicated VRAM and 2048 stream processors and up to 264 GB memory bandwidth and up to 3.5 teraflops. That is enough power to edit a full video with 4K resolution. 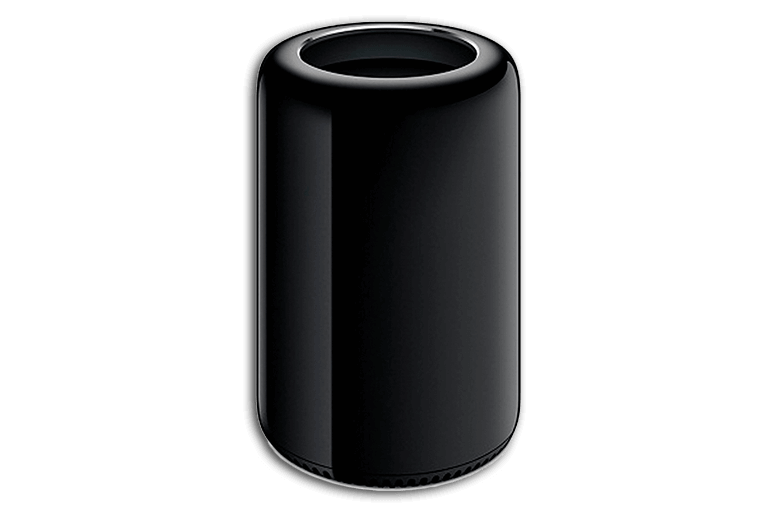 For a temporary project, it is best to opt for a Apple Mac Pro rental to avoid unnecessary, costly investments. Our Mac Pro models recently been released and thoroughly tested by our team. That is why you are assured of new, functioning devices. When you decide to rent a Mac Pro, we do not have to convince you about the performance. We have the quadcore and the 6-core available in our rental range. 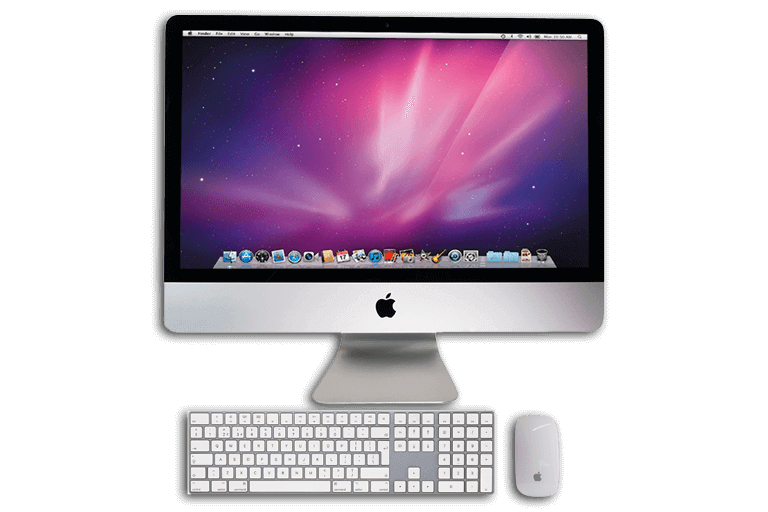 A Mac Pro rental is perfectly suited your graphic, audio or video editing. Do you temporarily need additional capacity? A new employee/colleague or event that requires an Apple Mac. Renting a Mac Pro is the best solution. After the rental period, you can have the Mac Pro picked up again, simply extend the rental period or purchase the Mac Pro at a favourable price.